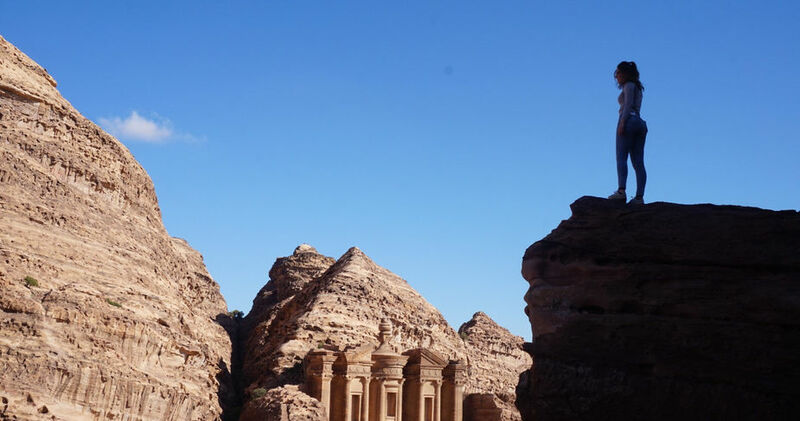 Would you enjoy a trek through Jordan by camelback or visiting holy sites in Nazareth and Bethlehem? Interested in studying abroad in the most populated urban area in the world? What about exploring a vibrant European city known for its international literary festivals? The adventures are endless for those interested in a number of available study abroad programs for the 2019/2020 academic year. While the application process wrapped up in mid-January, the study abroad team is opening up a second round of applications for a select group of programs, most of which do not have a language requirement: Beijing (Peking University), Jerusalem, Norwich, and Tokyo Sophia. The Puebla study abroad program is also available for spring only and does have a language requirement. Applications are currently open and the review process will begin on February 9. Program decisions will be made on a rolling basis. Students may use the same academic references as their original applications or they are welcome to update references. New director of undergraduate studies (DUS) and dean approvals will be required. The study abroad team wants to encourage all students who were wait-listed earlier this month, or are still interested in an experience abroad to apply. You are encouraged to contact the program directors and discuss the schedule with your academic advisor. Students are welcome to set up an appointment time with the various program directors. For study abroad applications instructions, visit the website. Originally published by Colleen Wilcox at studyabroad.nd.edu on January 29, 2019.